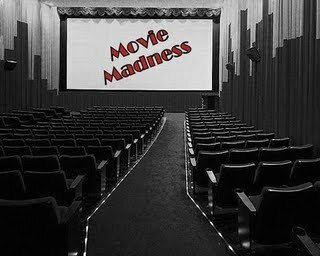 Due to American Thanksgiving a bunch of movies came out on Wednesday night...thus we only have two that are out this weekend. Nothing too spectacular. I was bored just watching the preview let alone sitting through the entire feature. Honestly, besides saying that we have all seen this story before and the main girl is irritating - I've got nothing. I am not sure what percentage of this film is biographically true, but it does look pretty interesting. Anthony Hopkins is pretty effing brilliant, even in a fat suit. My Pick: Hitchcock - clearly.